National Engineering Robotics Contest 2012 was organized by NUST, STEM Career Program-HEC and Pakistan Science Foundation (PSF) at the College of Electrical & Mechanical Engineering (EME) Rawalpindi on Sunday. In his opening address, Dean of Academics Dr Younus Javed welcomed all the participating teams and honorable guests. He stressed that co- and extra-curricular activities played a very important role in building a sound personality and a successful human being. He emphasized on the participants that all competitions focused improvements of human activities and that winning or losing was a byproduct. “This is how we will grow as a nation,” he said. 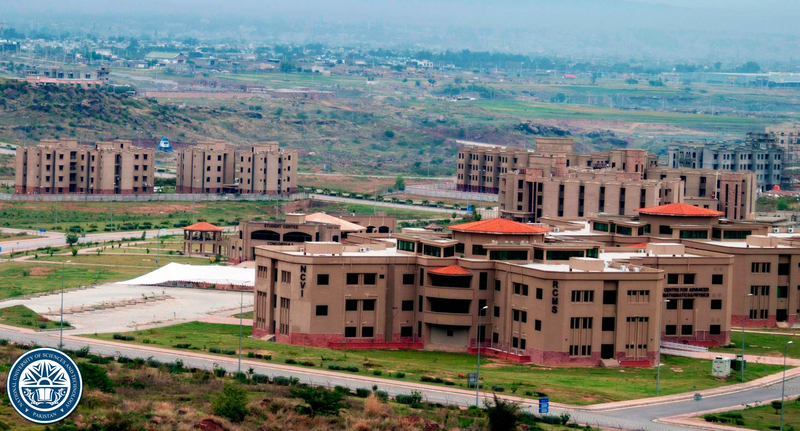 Brigadier Dr Javaid Iqbal, the Head of Mechatronics Department and Chief Organizer of the contest, informed that more than 170 teams from different engineering universities, colleges and institutes from all over the country registered for the qualifying round. Major General Obaid Bin Zakria, HI(M), Commandant College of Electrical & Mechanical Engineering in his address welcomed everyone to the National Engineering Robotics Contest 2012. He appreciated how the number of participants had grown over the years and the standard of the competition had risen. At the end of the ceremony, chief guest Dr Muhammad Akram Sheikh (HI) gave away the prizes to the winning teams of the contest. In his address the honorable chief guest, while complimenting the efforts taken up so vigorously by NUST College of E&ME, called “National Engineering Robotics Contest” as a kind of platform providing the engineering students of Pakistan with an opportunity to get the complete engineering experience. “Seeing such a huge turnout and the students working with such dedication on one of the most sophisticated field engineering has to offer, I can see the potential of our future engineers,” he said.